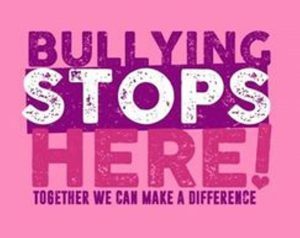 Wednesday, February 27 is the annual Pink Shirt Day to raise awareness about bullying in society. Students can wear a pink shirt and jeans if they donate a minimum of $2 to missions. Please show support for this worthy cause by wearing pink.